As I changed from eavesdropper to conversational partner, Val took me around to the gravestones and explained how the lettering on them would give him some ideas for the new marker. He wanted to use a style that was contemporary with the other markers. 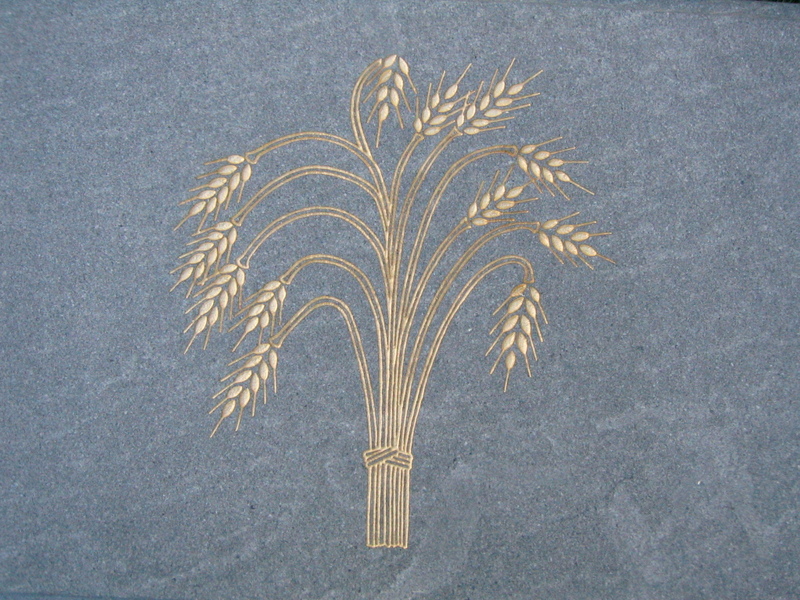 Val made me notice characteristics I never have ever thought about before, such as the depth of the engravings, the decorative form of the letters, the fact that acid rain and salt erode the engravings, and that granite is much more durable than marble. As I looked carefully at the gravestones while he described how he makes modern engravings, I appreciated such things as the mix of script and print within one marker, and the variation in quality. One scribe was apparently an amateur because he ran out of room on one line and squeezed a few letters above it! Another had letters so ornate that they were a work of art. I also saw how the shapes of some of the letters in the alphabet had changed in the last two centuries. One last thing of interest is that some of the gravestones were sunk almost halfway into the ground, so I asked Val about that. He said it was preventable, though I do not recall the technical details. A cemetery is a museum, not just a place to mourn. It is filled with the history of scribal art, language, trends (many child deaths), and in this case history of the independence of the United States. For a reflective moment and to capture the reverberations of community, you may someday wish to visit a local cemetery, or see one on your travels to new locales. Today marks the second anniversary of this blog. Many thanks for following and commenting or simply stopping in to visit. 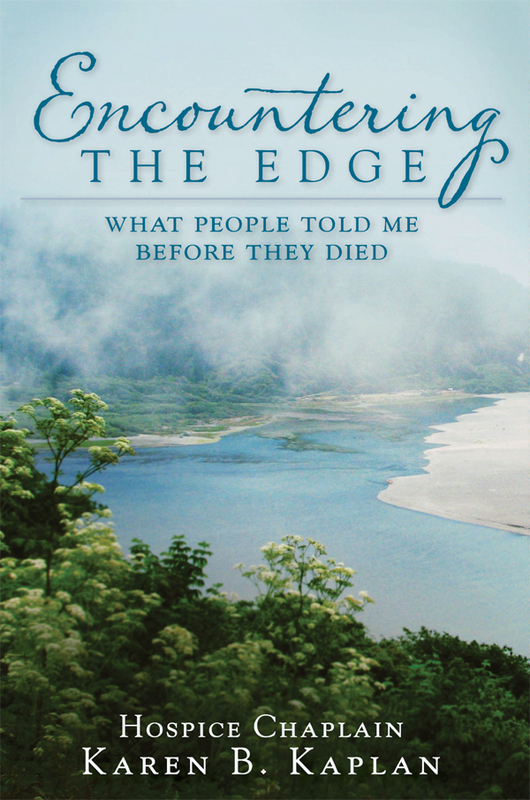 Encountering The Edge will soon be available as an audiobook. “Stay tuned” for details. This entry was posted in stories and tagged cemetery, cemetery and history, hermanus brown, July 4th, revolutionary war soldiers, sandblast etching, tombstone inscriptions, tombstone lettering, war of independence. Wonderful way to remember. There’s fire works here too! Hadn’t thought of that. Those cannons sure were loud, if not beautiful. Karen, your posts are always food for thought. A big congrats on the two year anniversary and your book going to audio. I was especially struck, Karen, by your words ‘a farm boy, a soldier and a hero’. My father in law was a conscientious objector in our 1914-18 war so I take a keen interest in those brave enough to risk their lives for peace. Shows there are many kinds of bravery. I love history. Cemeteries abound with history. You’re right. They’re more like a museum. Never thought of that before. Good way to spend the 4th.